In March 2010, after having conquered some smaller swimming challenges both in the swimming pool and in the ocean, I decided it was time to give the English Channel - the ultimate open-water challenge - a crack. It’s taken some time to get to this point, as well as overcoming several challenges on the way. I’m 53 years old now and certainly not getting any younger. Five years ago, after surviving many years of competitive motorcycle racing including the Isle of Man TT, I smashed my pelvis falling off a horse. Once I was up on my feet again I got back into the water - having been a competitive swimmer in my youth - to help rehabilitate my lower limbs. Since then I have taken to long-distance swimming with a passion and have quickly moved from pool to open-water events. In February 2009 I completed my first 8-mile Midmar dam swim - 8 consecutive 1-mile swims. In December that year I completed a 10km swim in the same dam. 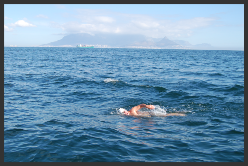 In May 2009 I got through my first big ocean swim: the Cadiz 7.5km Robben Island to Blouberg swim. In February 2010 I swam the Rottnest to Perth swim in Australia - my first really big ocean swim, and the one that finally settled my mind on taking on the challenge of the English Channel. 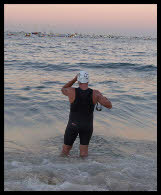 My swim is booked to take place during the neap-tides between August 20-27th 2011. I invite you to follow me on my journey in my preparations for this fantastic event. Having competed in many swimming pools and dams around the world, it is the ocean that really appeals to me now. 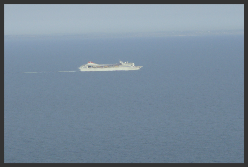 The ultimate ocean swim, planned for August 2011, between Dover and Cape Gris Nez. Had a semi-recovery week but watching my shoulders on the hard sets. 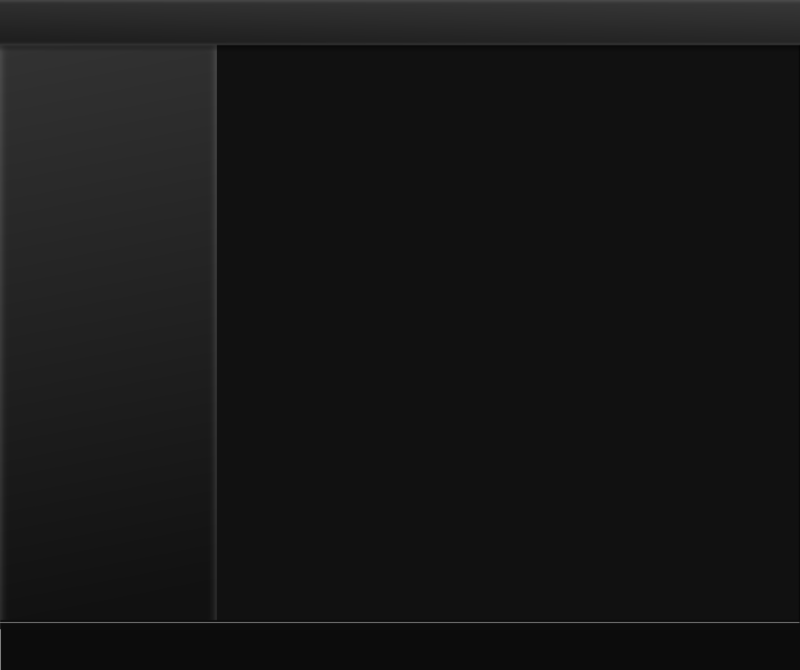 Training mileage moved up to 24.2km. Wahoo pool is hot and does not easy tired muscles.